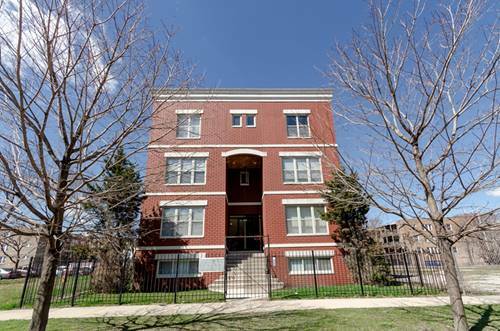 This updated 2 bed/2 bath unit is right across the street from the Univ of Chicago. 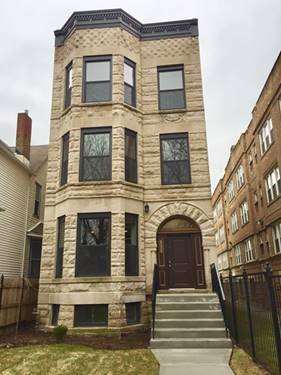 Granite counter tops/stainless steel appliances, hardwood floors throughout, master on-suite bath, in unit laundry, and private deck. 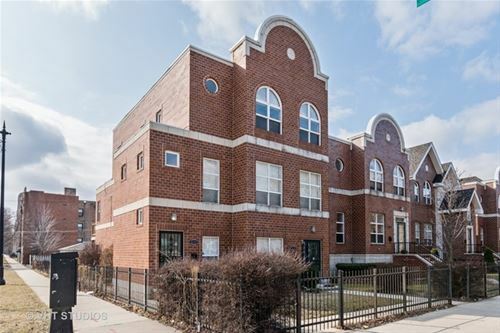 Permit only parking, public transportation bus stop across the street, and close to METRA Electric rail line (also known as "The IC" or Illinois Central line). 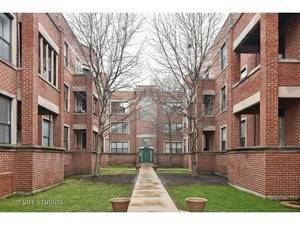 Security system is included in the rent. 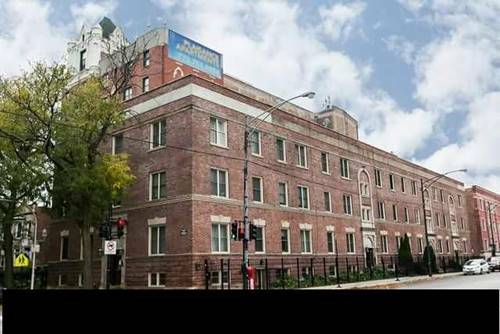 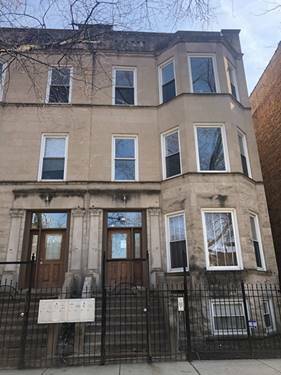 For more information about 1171 E 61st Apt 1, Chicago, IL 60637 contact Urban Real Estate.